Data is everywhere in our modern internet addicted world, and companies aren’t afraid to take it in order to increase profits. It’s up to you, the end consumer, to be aware of these companies and how they operate so you can protect your personal data. However, while it’s easy to understand that a company always wants to make more money–it’s surprising to see the lengths that some companies will go in order to reach maximum profits. 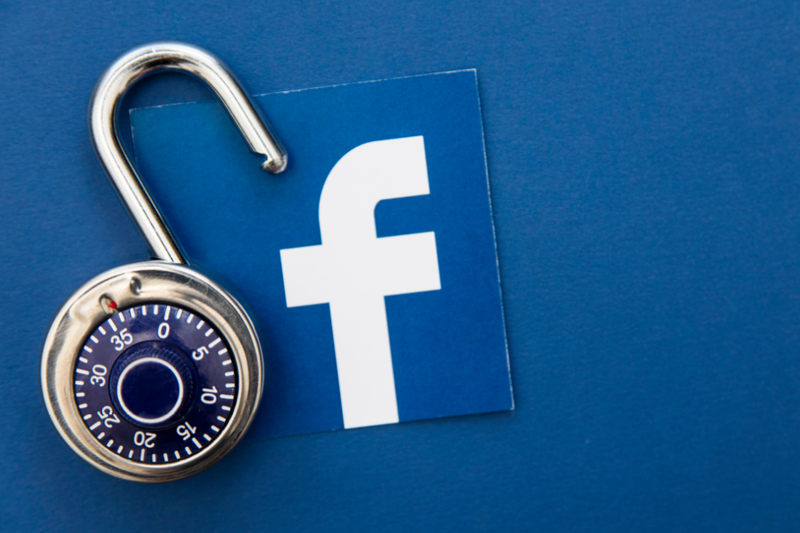 Now a cache of documents have been released by UK lawmakers that shines new light on how Facebook has been using user data in the form of application spyware to reach the bottom line. 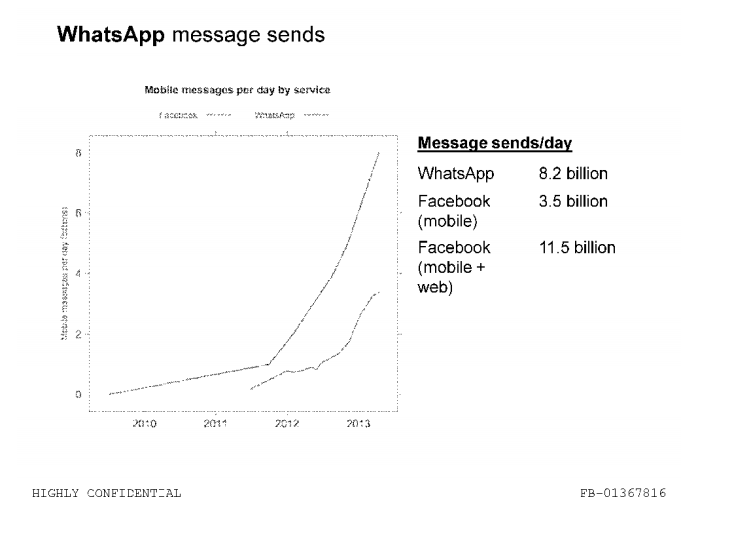 Facebook has been in competition with major social media apps like Whatsapp, Instagram, and Snapchat for awhile. They straight out bought Instagram, as well as Whatsapp–and tried to buy Snapchat too. 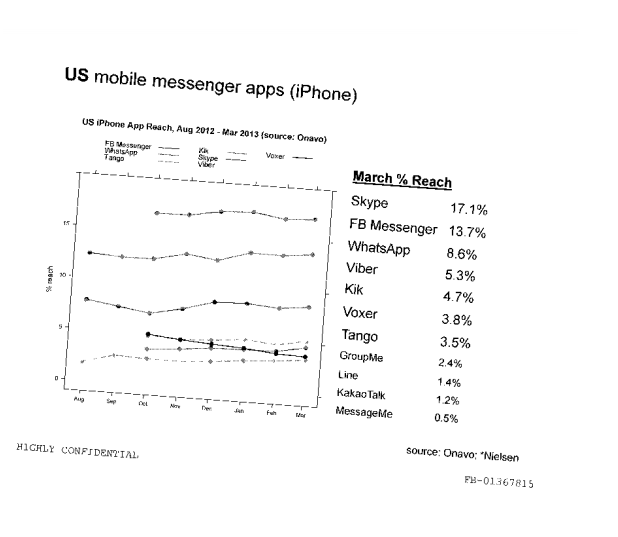 But why exactly did Facebook spend billions of dollars to purchase these apps when their reach was already so large? Well apparently, they received data from Onavo, a VPN that was on the iOS and Android app store. The documents contain a series of graphs illustrating the data they collected. Onavo collected user data outside of Facebook–like how users use their phone,or even other apps are used and what for as well as how long. 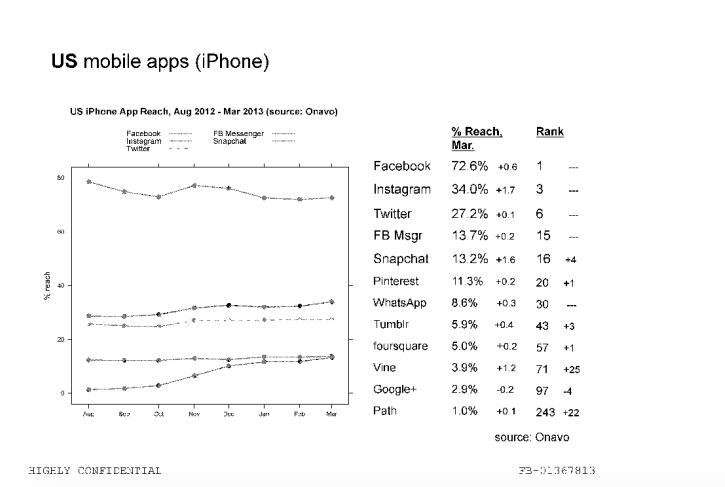 This data was then sent back to Facebook, showing them that these competing apps had better or competing analytics. By having this data, Facebook was able to make the decision to purchase the apps to increase the value of their portfolio. 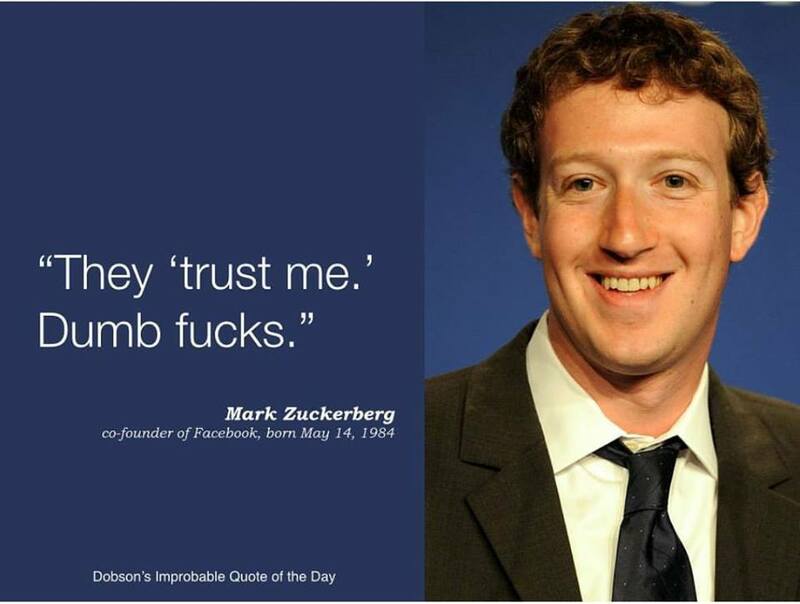 The documents released by UK spymakers today prove this strategy to be true, which brings up plenty of moral questions, like if Facebook has been exercising a monopoly or whether it obscured privacy functions on purpose. In essence, Onavo has always been a sort of spyware masquerading as a security tool, which is ethically quite wrong. Onavo was removed from the app store this year, but it’s still available on the Android app store. But even still, both app stores are plagued with hundreds of free VPNs that promise user security but are actually spyware like Onavo. In the end, if you use a free product, your data will be the cost. If you want a real VPN app that won’t sell your data to third parties or collect information about how you use your phone, consider checking out TorGuard VPN. We’ve been ranked the fastest VPN by experts, and our wide range of security options ensures your personal IP and data never leaks.